It is high school research paper writing time! 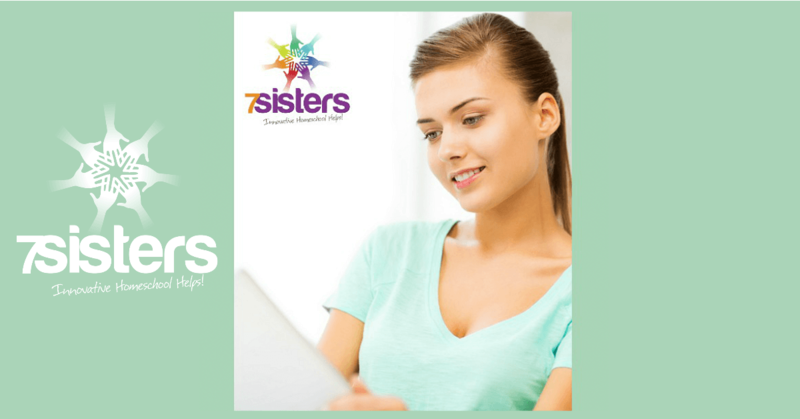 How to Choose an APA Research Paper Topic? We’ll give you 3 easy ways for your homeschool high schooler to pick an education-enhancing topic. 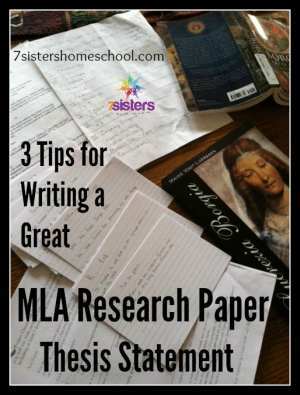 How to Choose a Topic for Your High School MLA Research Paper? 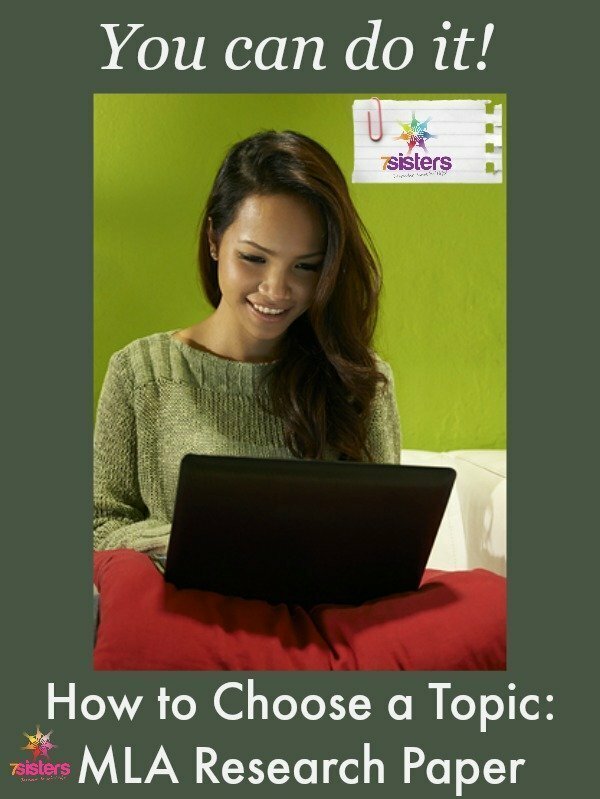 We’ll give you some simple steps to the most daunting part of a research paper: choosing the topic! 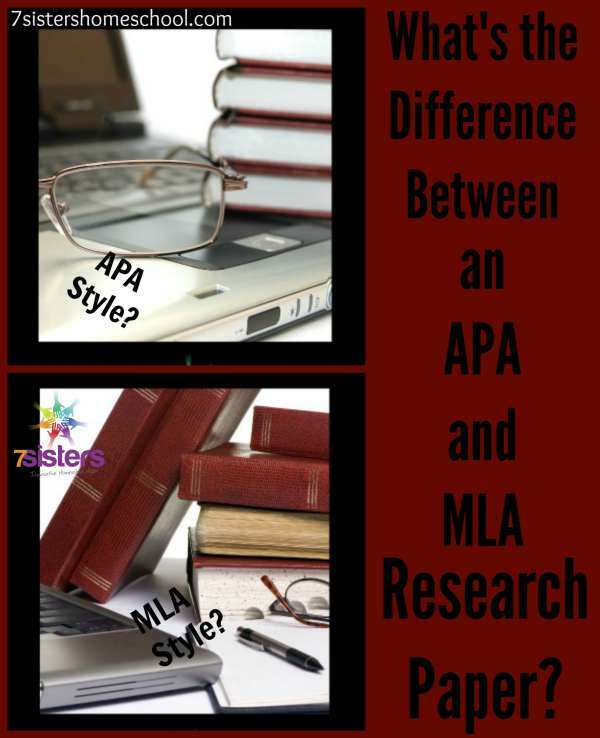 What’s the difference between an APA and an MLA research paper??? 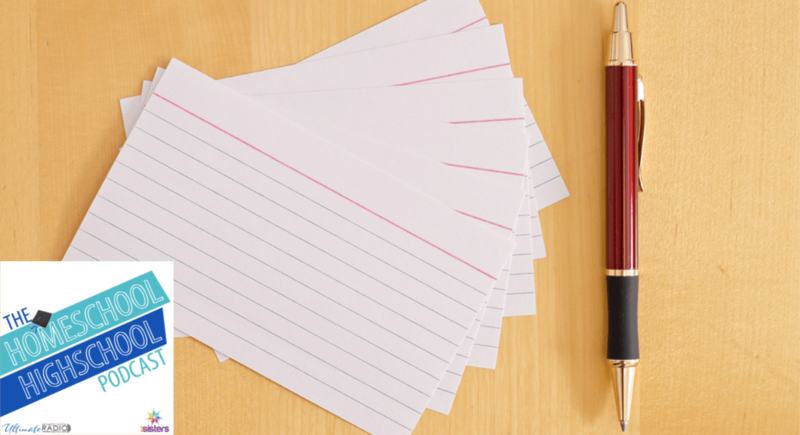 Crafting the thesis statement is the most important…and often the toughest….part of research paper writing. Here’s help. Help! 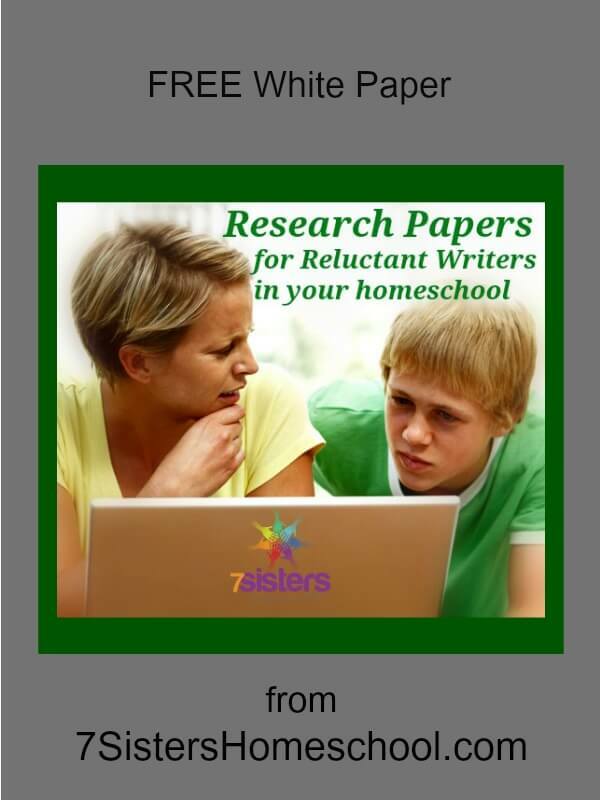 My Reluctant Writer Can’t Do a Homeschool Research Paper!